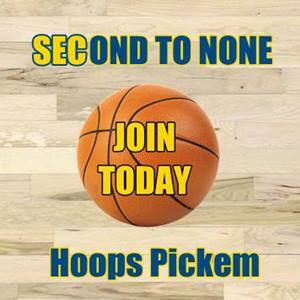 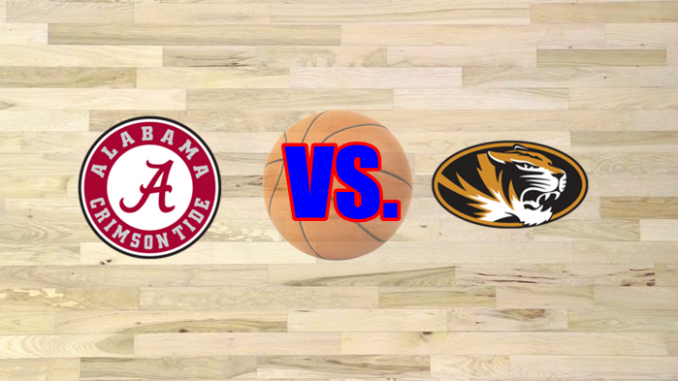 Alabama plays at Missouri on Wednesday in a key SEC basketball matchup. 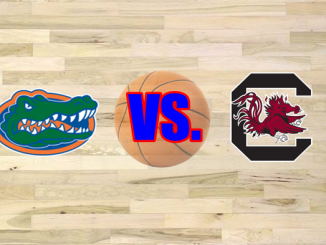 Look inside for a preview of the game along with a final score prediction. 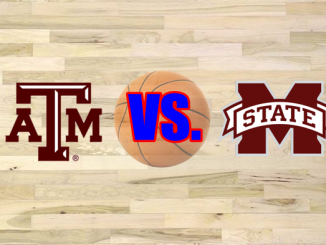 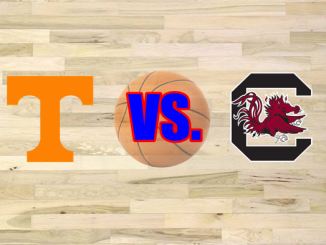 This game tips off at 9 Eastern, 8 Central, on SEC Network.